4. 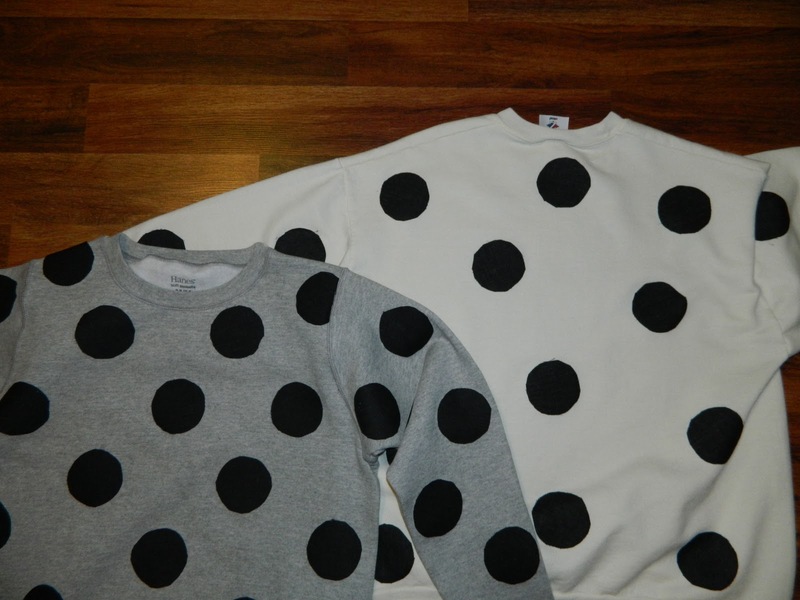 Sweater/shirt or whatever you want to polka dot!! 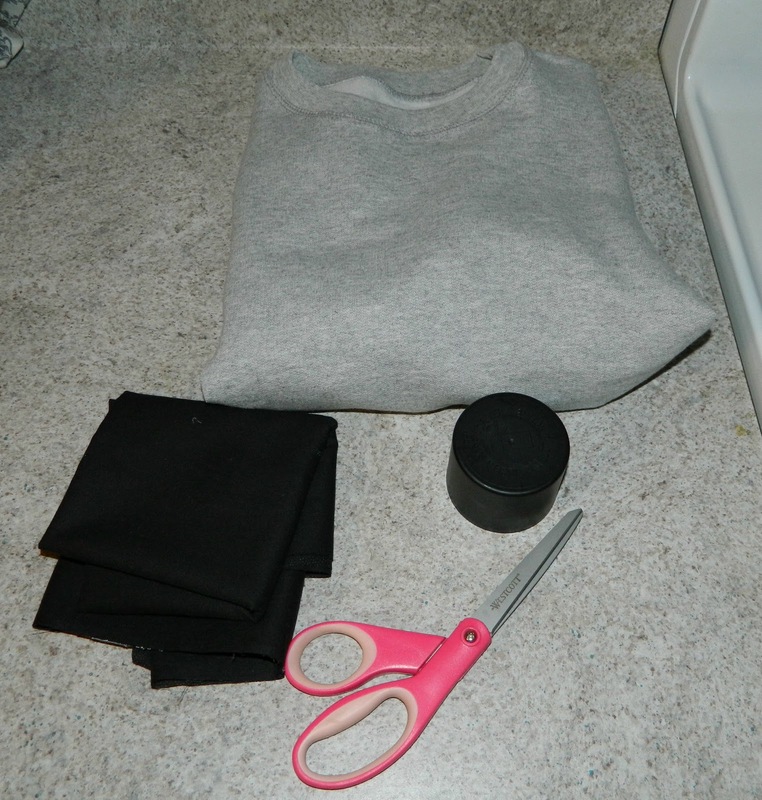 Cut out your fabric by folding the fabric and cutting circles. 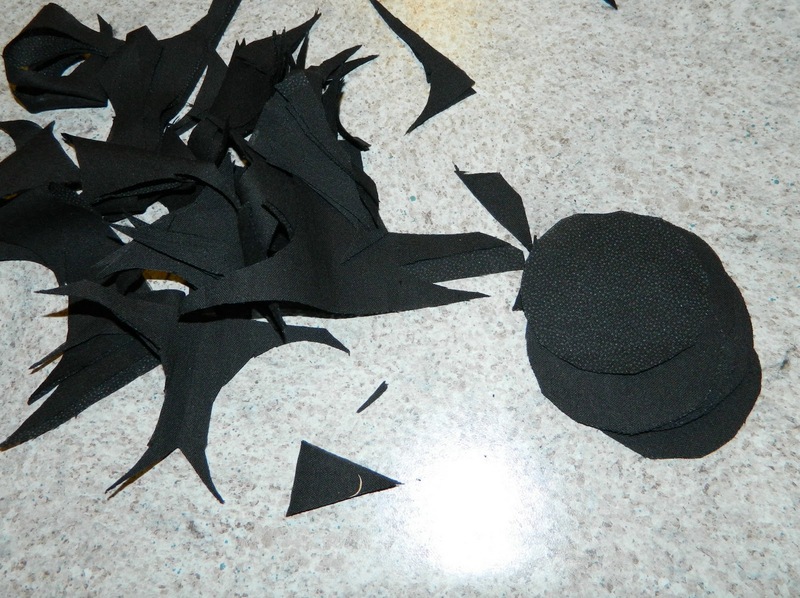 This takes a lot less time than cutting one circle out at a time!!! 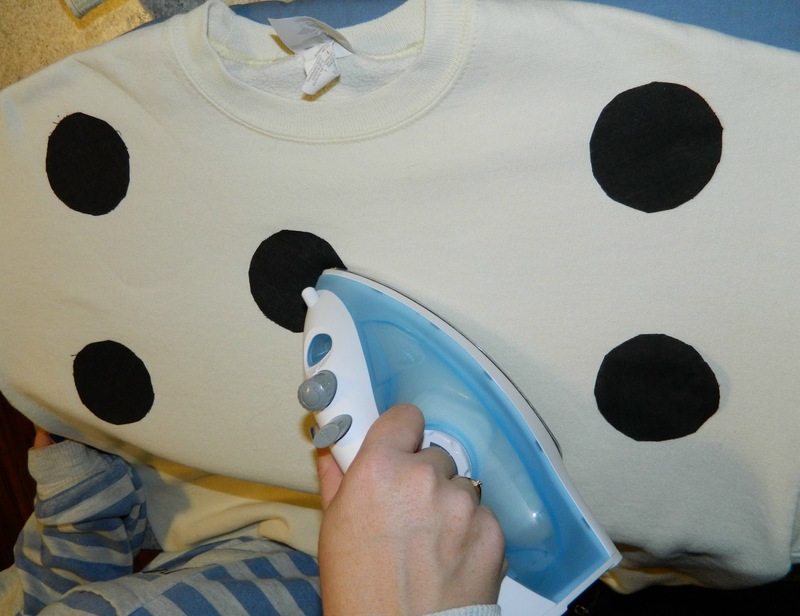 Iron the polka dots on however you would like. I cut some of mine and put them on edges. I put more dots on my sweater and Jess did less. It is all up to you!!! And the final result!!! We put them on right when we were done ironing them. Ahh its love. I found a tutorial online for how to make polka dot sweaters and Jess and I decided to simplify. It was a little more complicated and expensive than what we did. I am all about cheaper, faster and easier when it comes to crafts. I think ours turned out just as good. Here is the picture from the website. If you want to make it this other way click on the picture and it will take you to their website. You can also make up your own techniques to make it work for you! The sky is the limit so I hear! 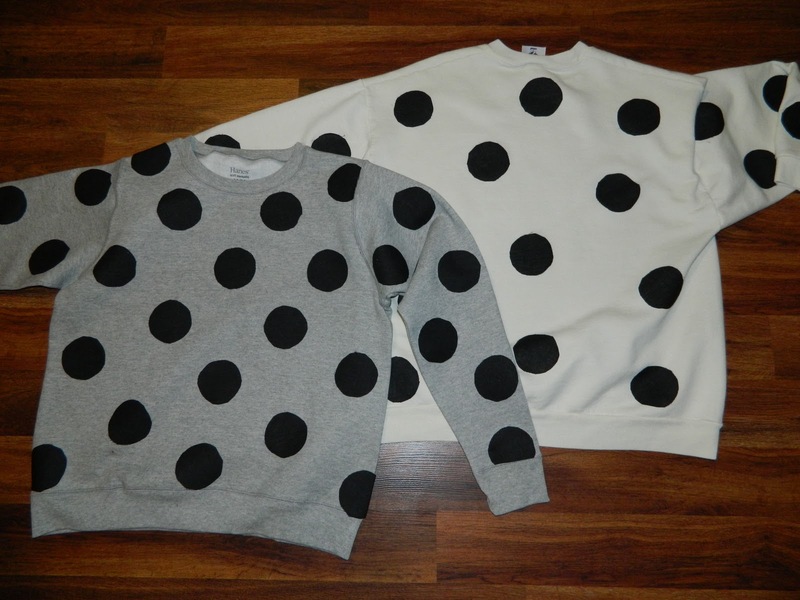 1 comment on "DIY POLKA DOT SWEATER"
Those turned out absolutely adorable!